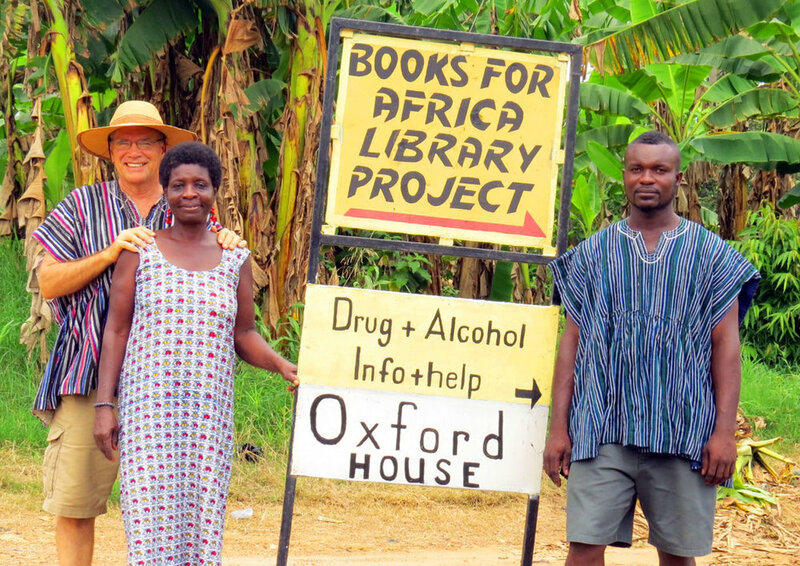 Bringing recovery, hope and wellness to families and communities in Africa. 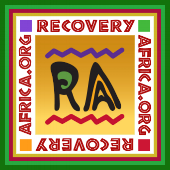 Recovery Africa, Inc. (RA) is a nonprofit organization that brings hope and recovery to African families suffering from substance use disorder. We help establish recovery communities, transitional housing, treatment centers and use proven methods to further treatment and long-term recovery. Together, Recovery Africa's Board of Directors and Staff Members have well over 100 years of long-term sustainable recovery. The misuse of alcohol and other drugs in Ghana is an increasing public health concern. It affects individuals, families and communities. 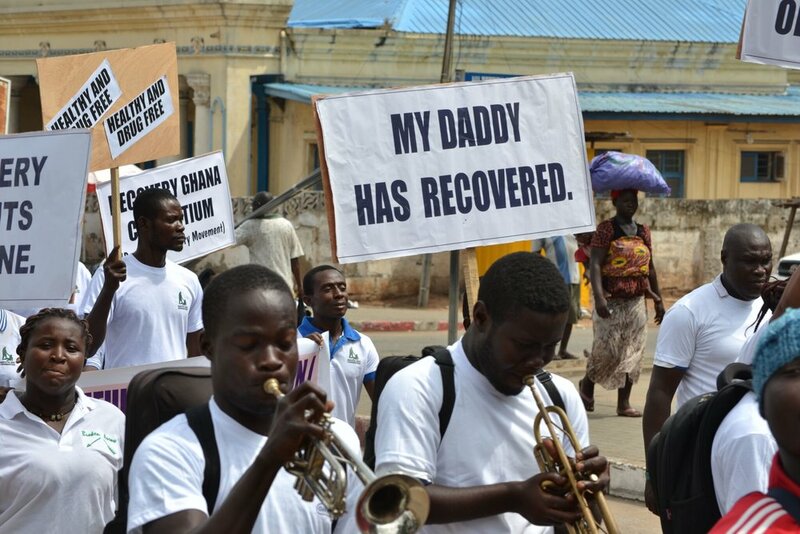 Overcoming addiction in Ghana requires a coordinated effort. Recovery Africa believes that all Ghanaians need to have a better understanding about the use of alcohol and other drugs. 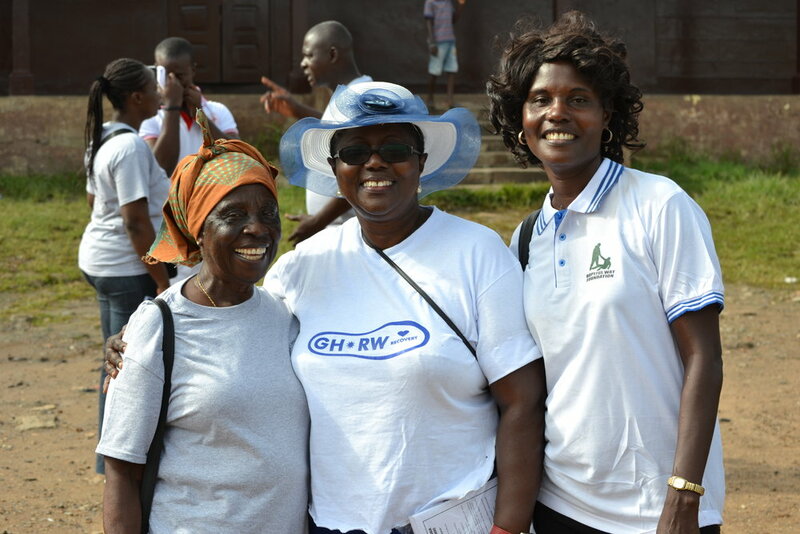 When people become addicted, individuals and families should have places throughout Ghana to find help. Recovery Africa has supported numerous projects in Ghana including the establishment of three Oxford houses, the creation of the House of St. Francis, the establishment of ten 12-step meetings in the Accra area and beyond. Check out the 'Our Projects' section to learn more about our various programs and initiatives. Recovery Africa and the Hopeful Way Foundation established an Oxford House, transitional housing, in Accra in 2009 and it has been operating successfully since that time thanks to dedicated Ghanaians, Oxford House, Inc. The House of St. Francis is located in Ashaiman, the House of St. Francis is a collaborative effort between Recovery Africa and the Catholic Archdiocese of Accra. Numerous professionals and people in recovery from the U.S., Canada and beyond have come to Ghana, paying their own expenses, in order to carry the 12-step message of recovery and educate about the disease concept of addiction.